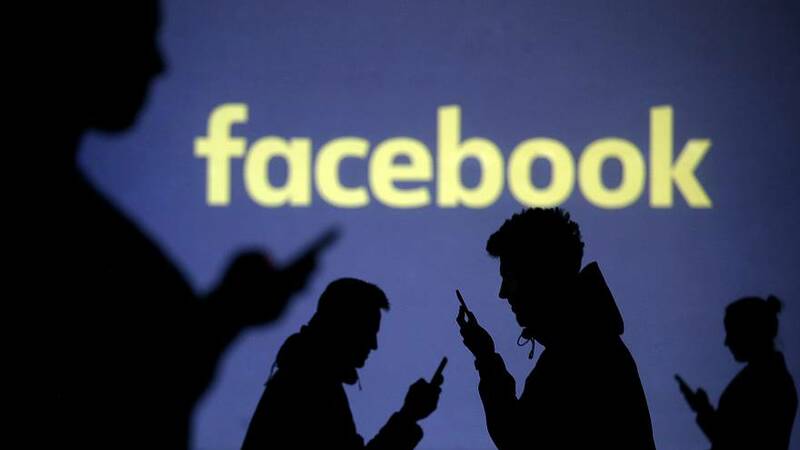 Late last week, the UK’s Information Commissioner’s Office (ICO) confirmed 30 organisations, including Facebook, were being investigated as part of a national inquiry into the use of personal data and analytics for political and commercial purposes. But this weekend, Canadian political consulting firm AggregateIQ was also suspended amid reports of ties to CA, as well as the data analysis company CubeYou, which is associated with Cambridge University. The latter, which used personality quizzes to grab data, reportedly labeled its product as being "for non-profit academic research", even though the information was being shared with marketers. The technology giant’s CEO Mark Zuckerberg will answer lawmakers' questions in Washington on Tuesday and Wednesday (April 10-11).